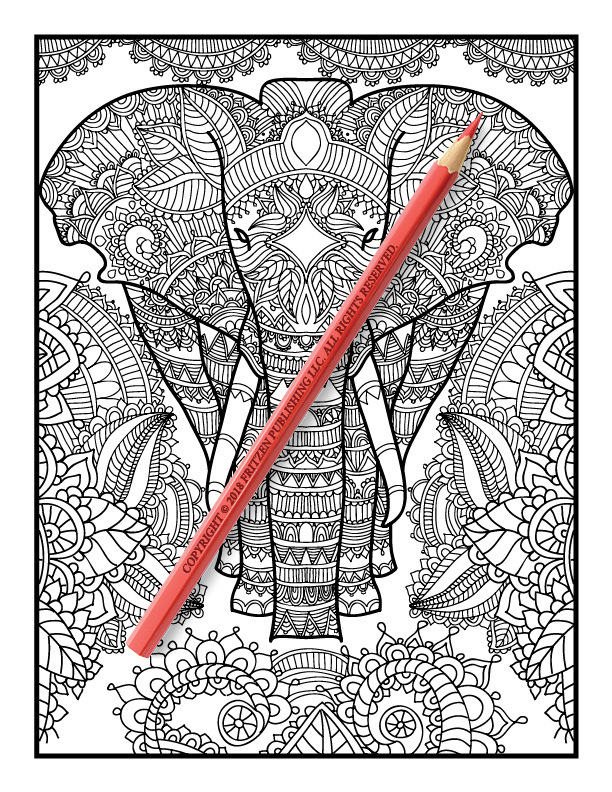 Explore the breath-taking world of elephants in this charming coloring book from bestselling publishing brand, Jade Summer. 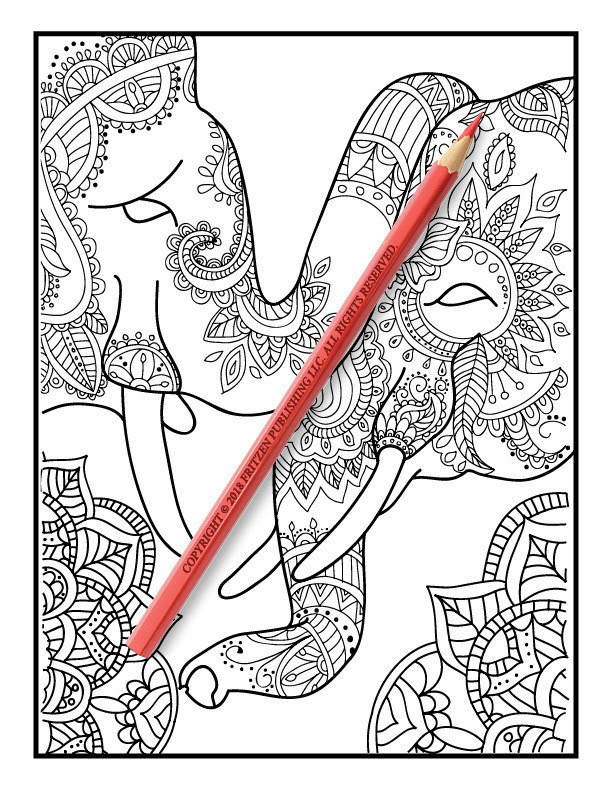 Our Elegant Elephants coloring book promises an exciting coloring adventure for colorists of all ages. 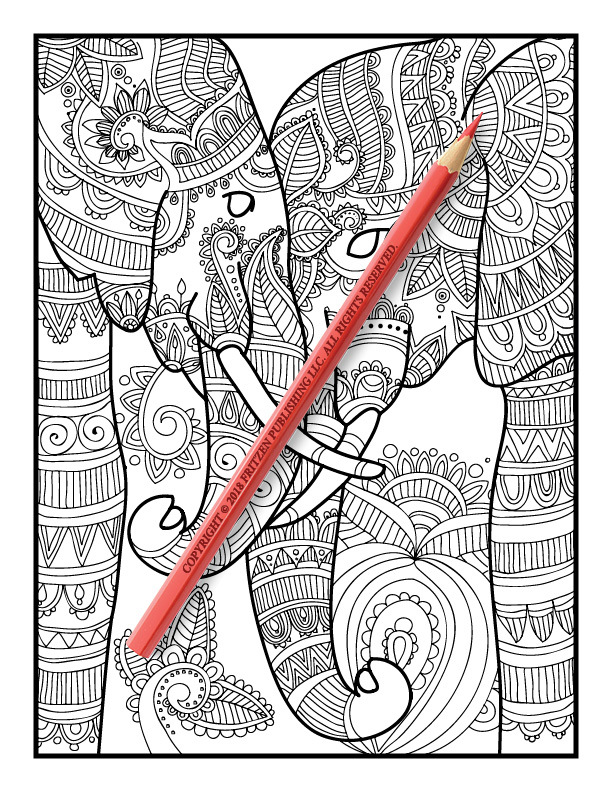 Each elephant illustration contains a relaxing mandala design so you can hone your creative skills. 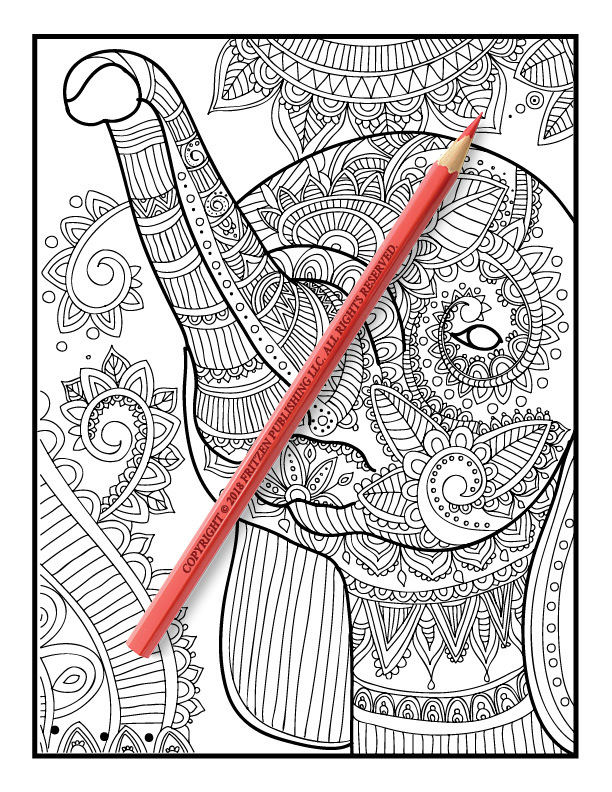 From elephant friends, giant trunks, and delicate tusks to cute baby elephants and fun elephants enjoying the sun, each page is ready to be filled with an array of color. 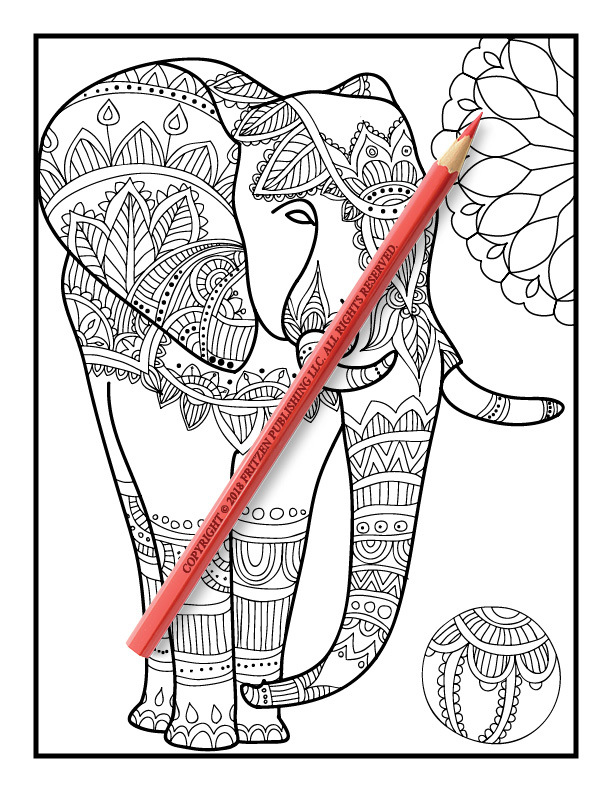 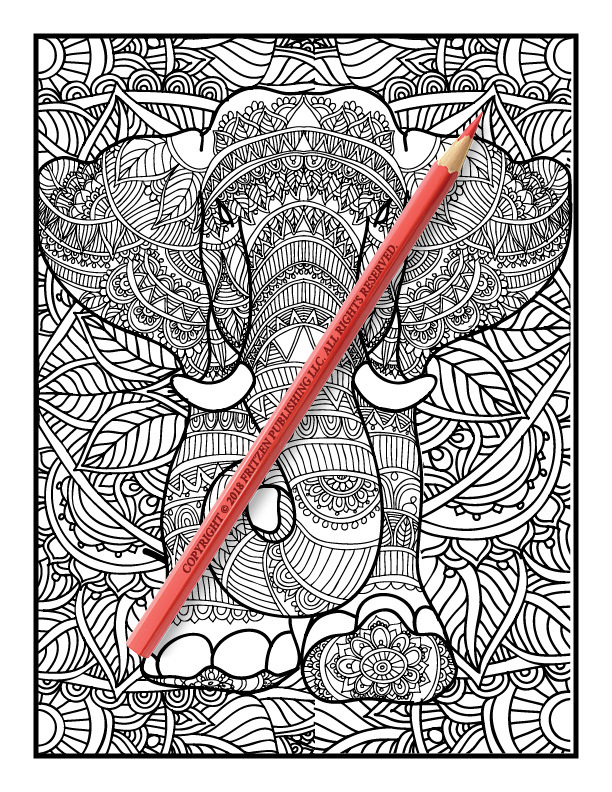 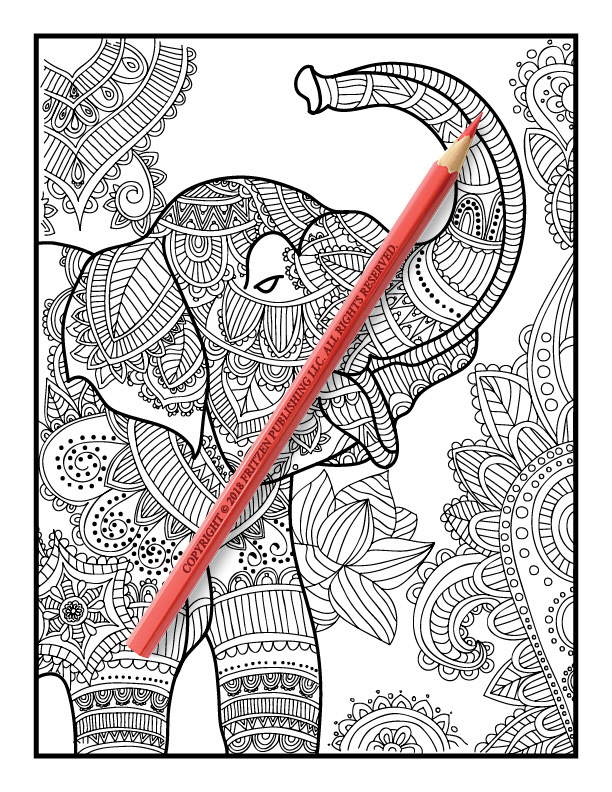 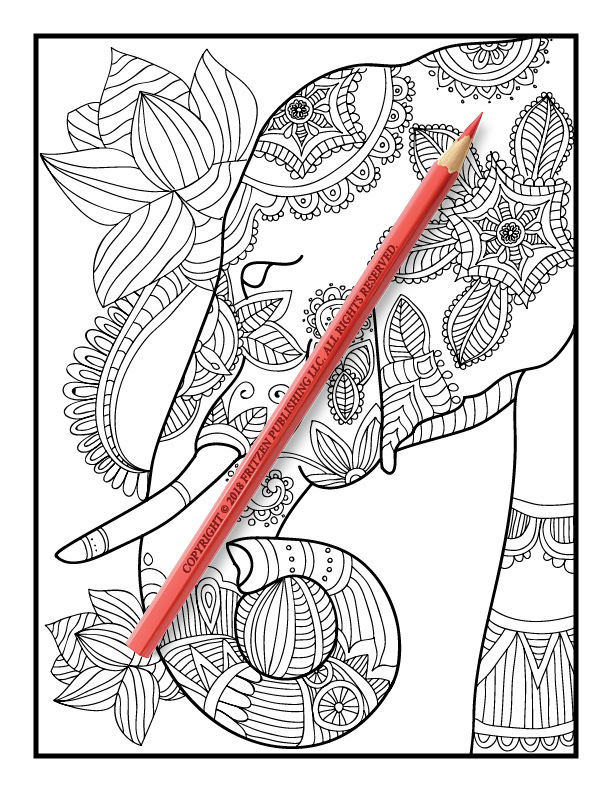 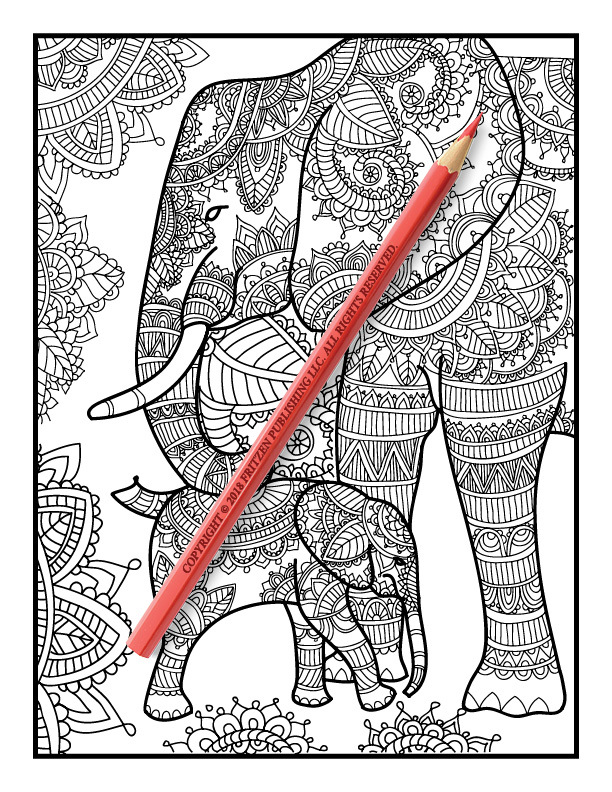 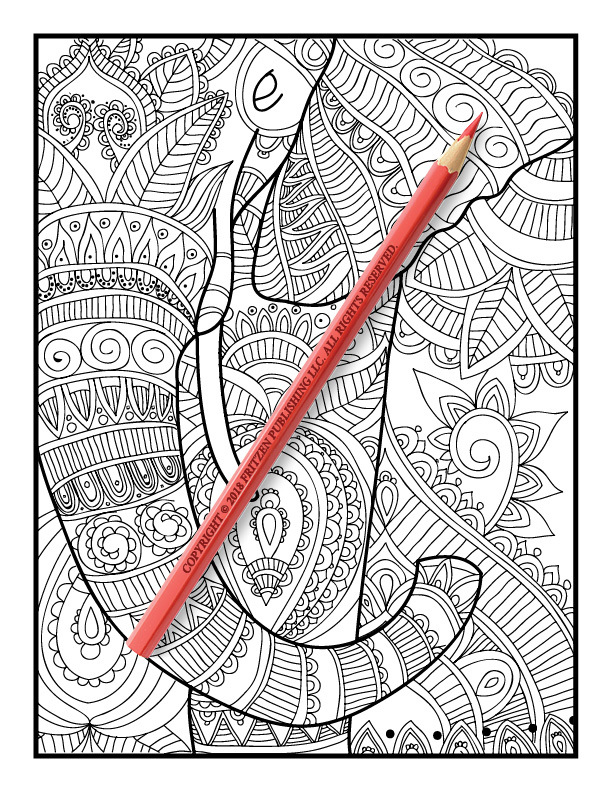 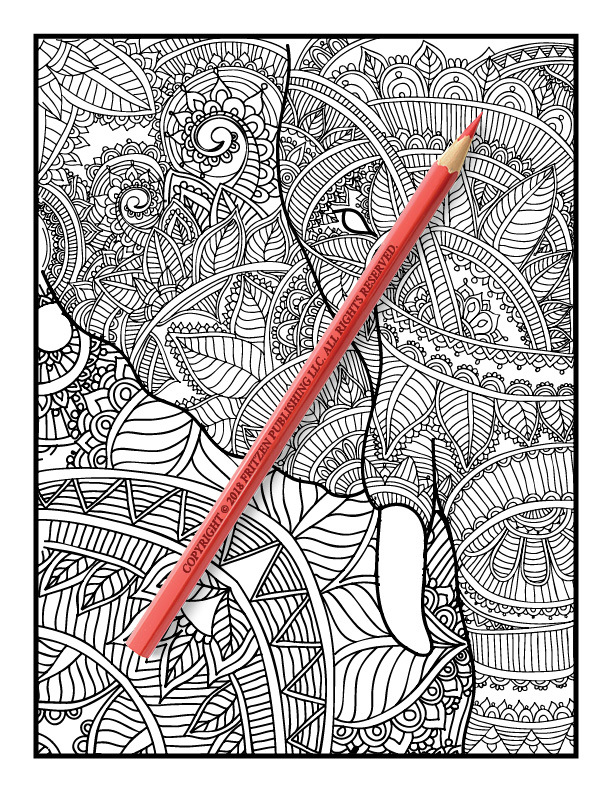 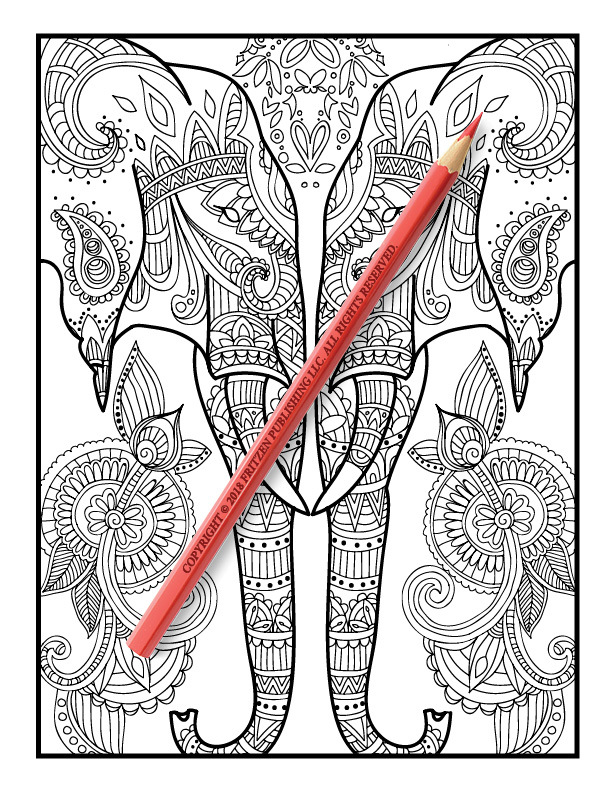 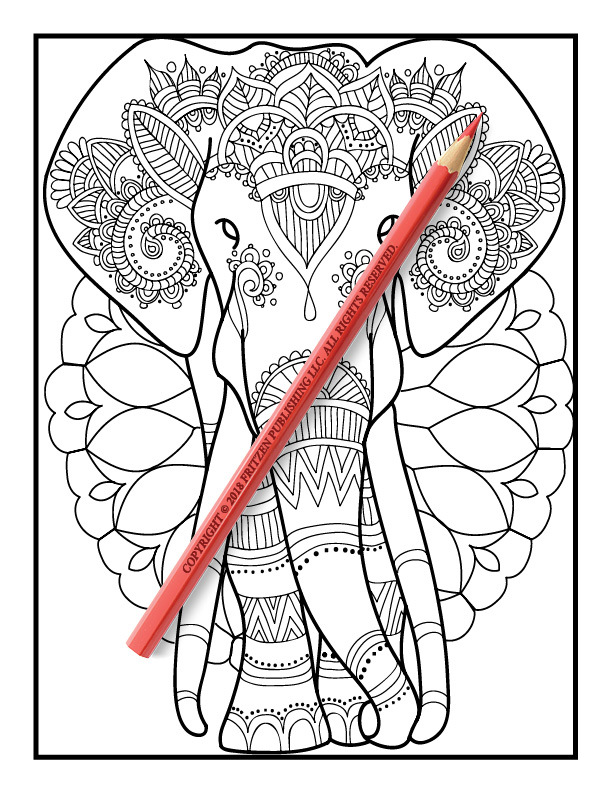 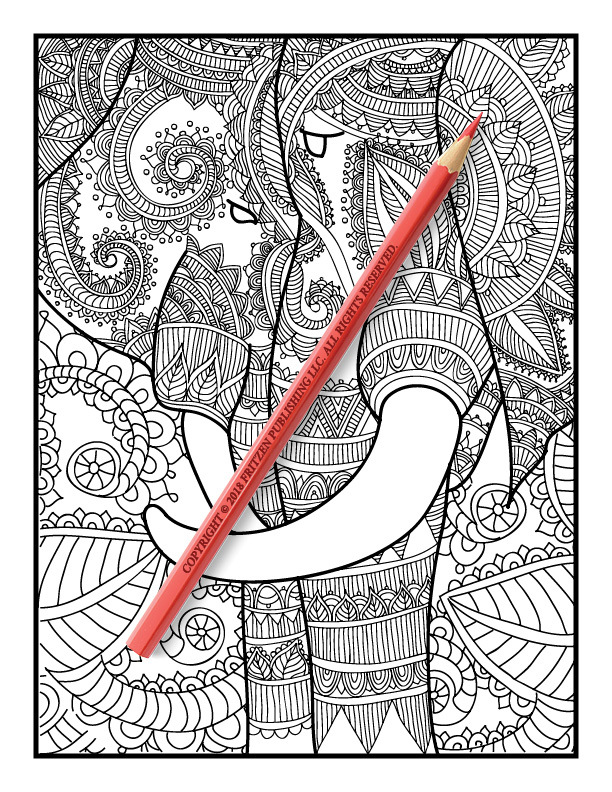 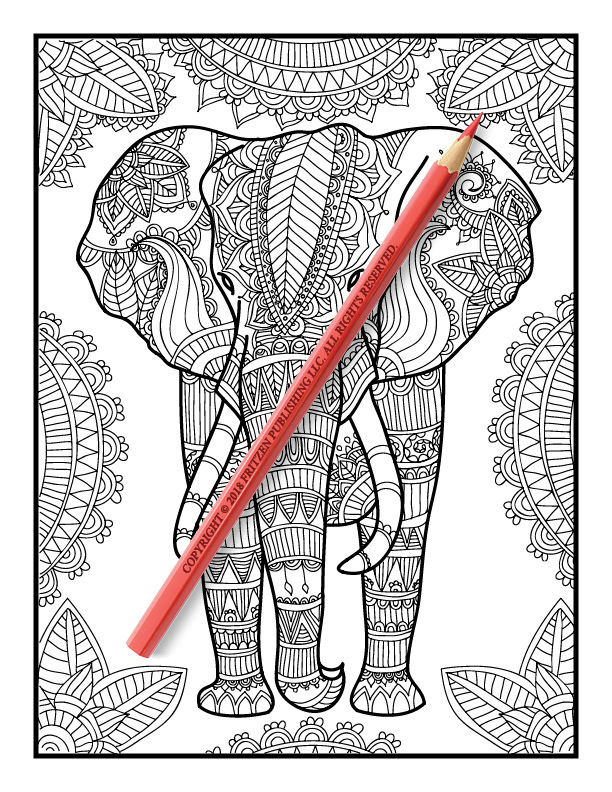 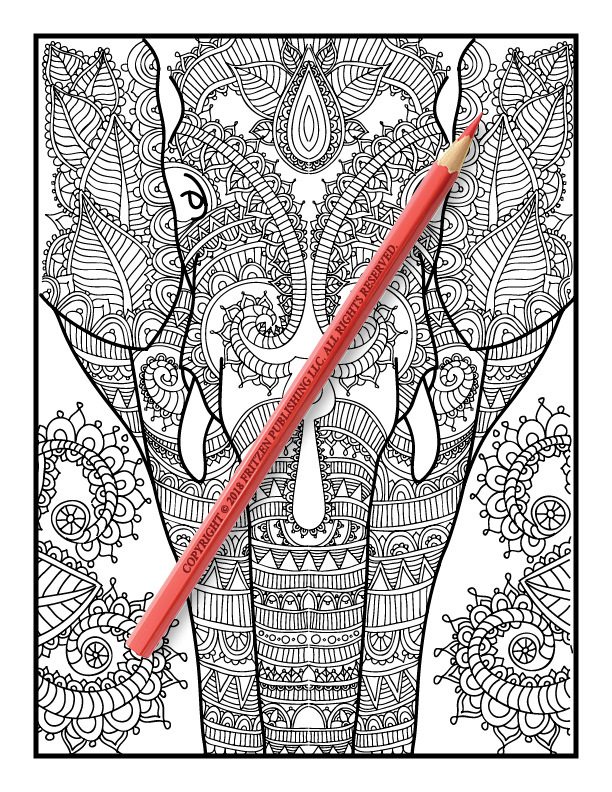 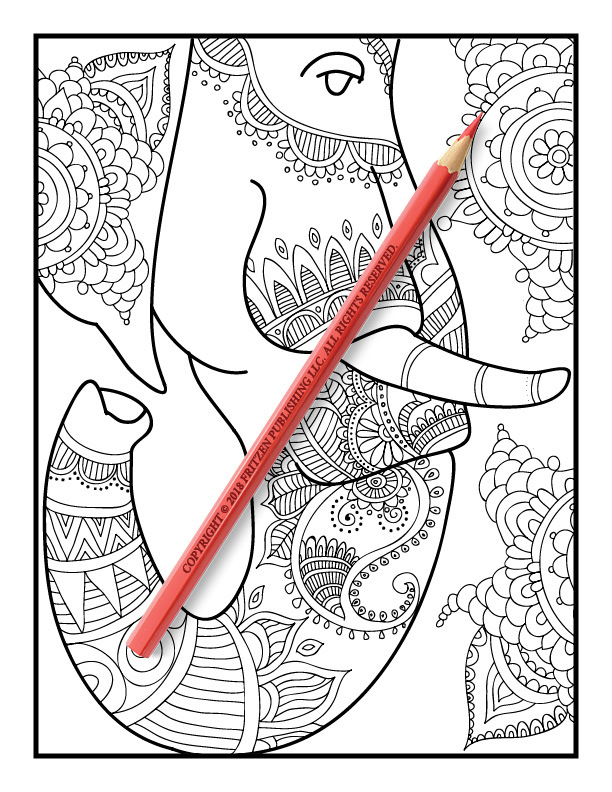 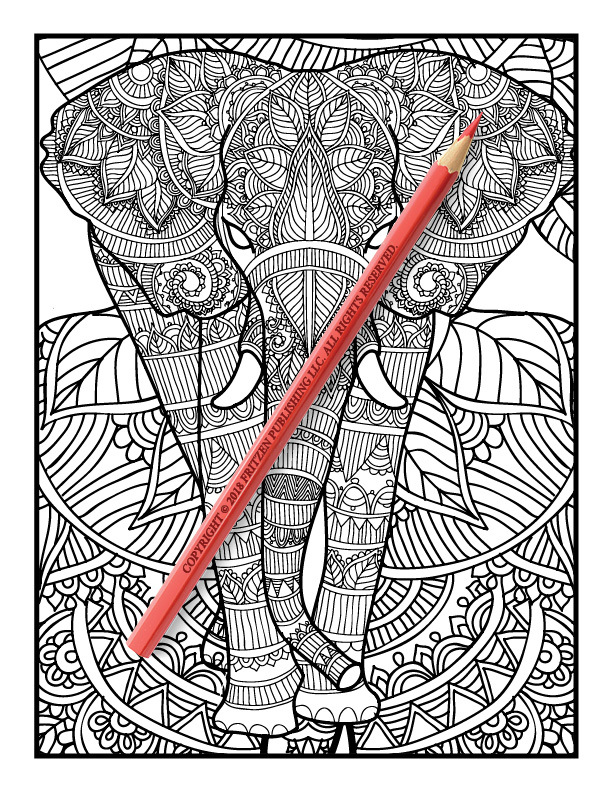 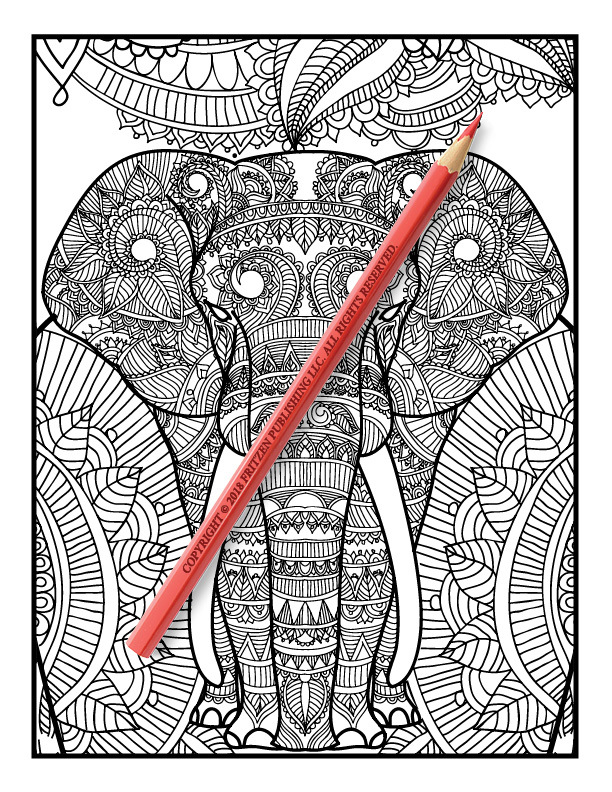 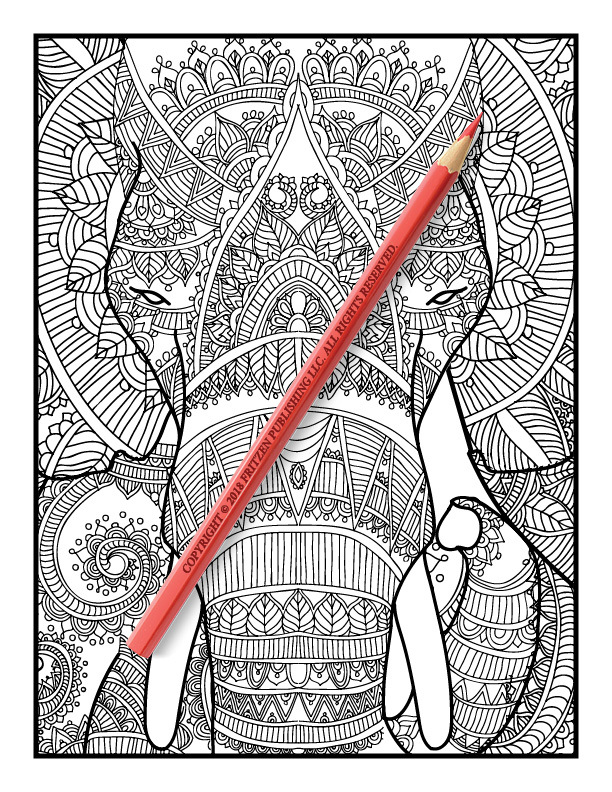 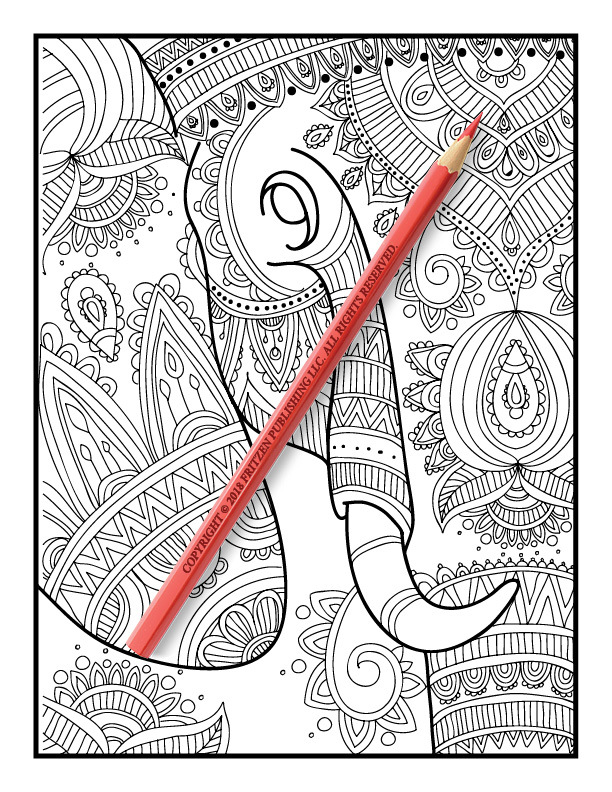 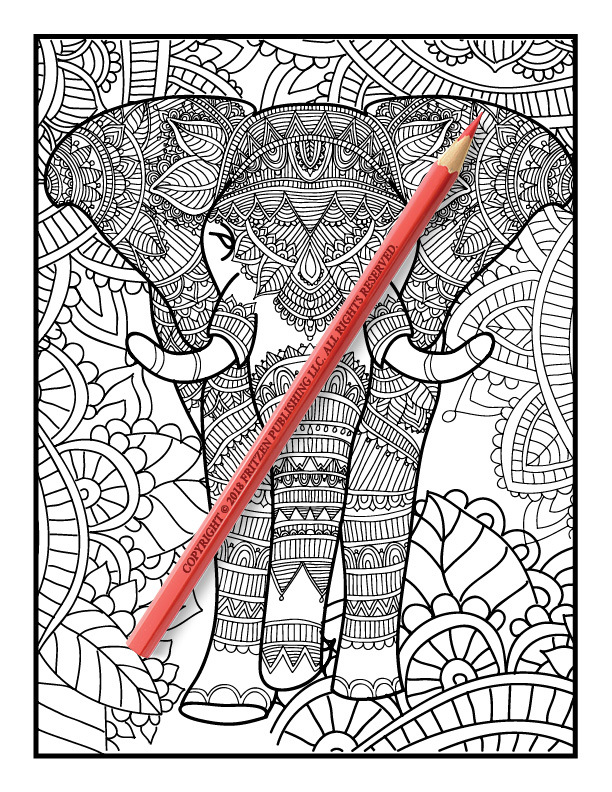 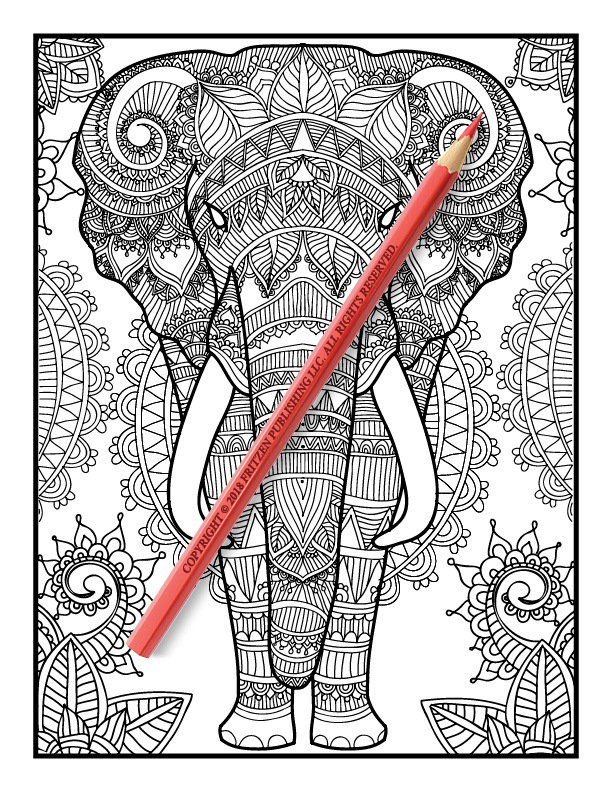 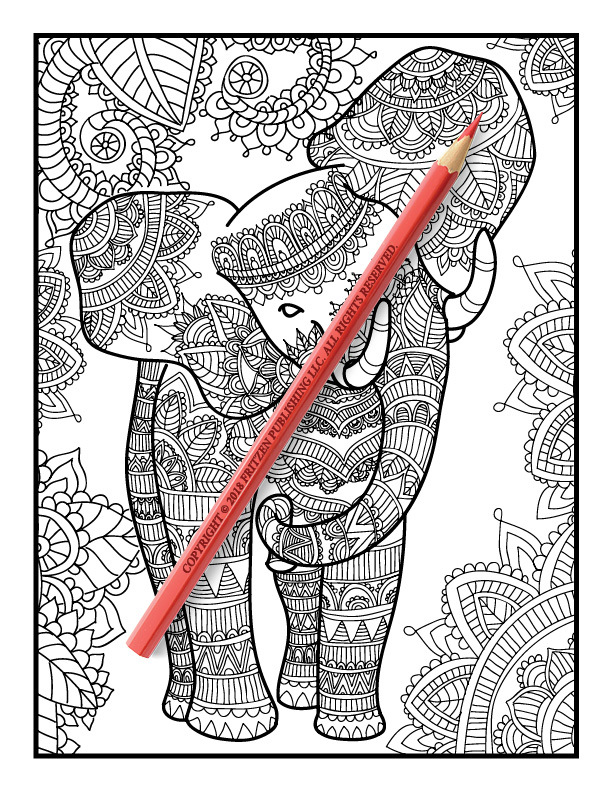 Our Elegant Elephants coloring book is ideal for colorists at all levels. 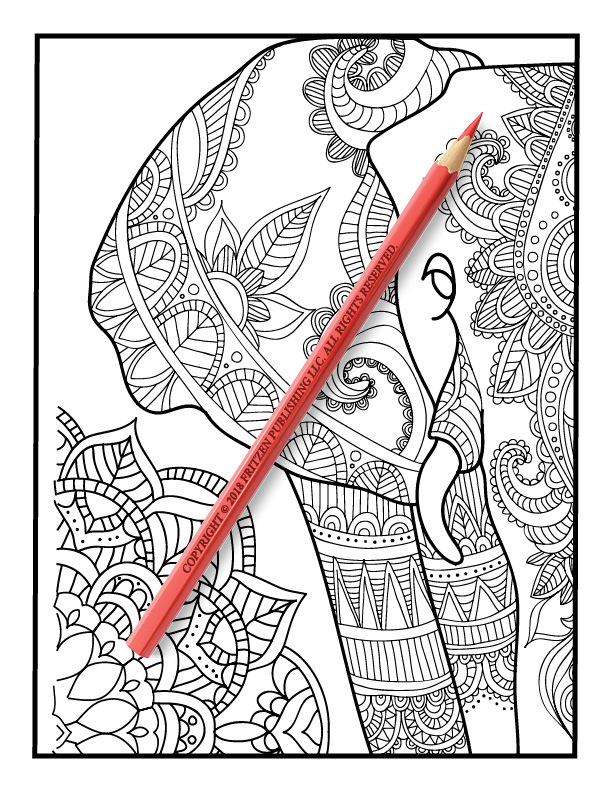 Use your favorite pens and pencils to bring each beautiful elephant to life with an explosion of color.